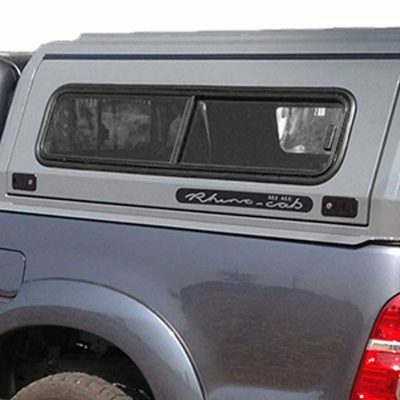 The Rhino Cab Canopy Side Shelf-Half Unit has been design specifically to suit the Rhino Cab Extreme Alu canopies. 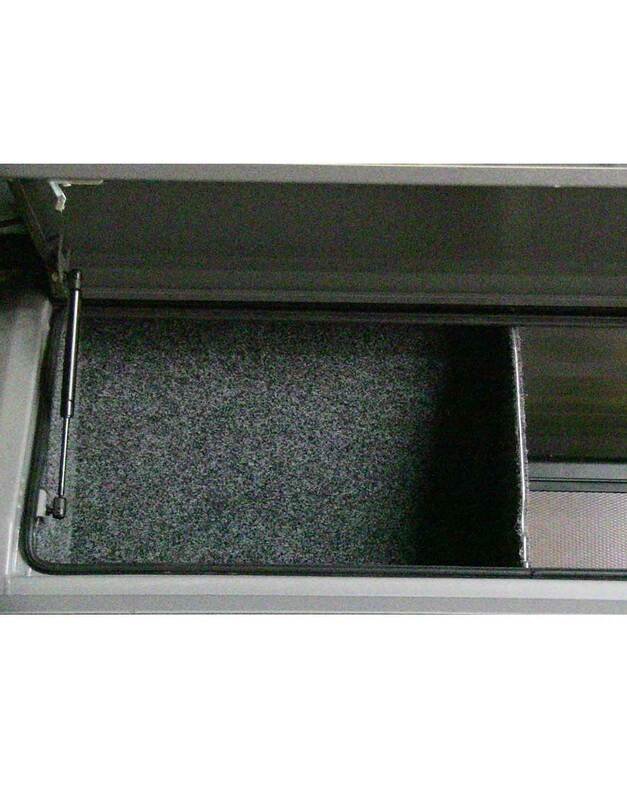 The shelf units fit in the sides of the canopy and are accessible via the gull wing doors. 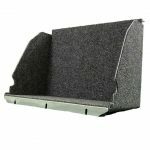 Whether you are storing tools, spare, food or clothes, the shelves provide secure storage for your items. 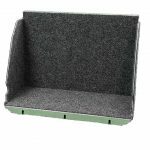 One or two shelf units can be fitted to either side of the canopy proving you with the option of having one or up to four units depending on your needs. 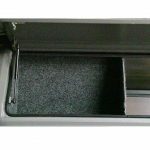 The shelf units are fixed to the interior of the canopy using stainless steel fittings, and the shelves are fully carpeted on all sides. 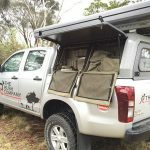 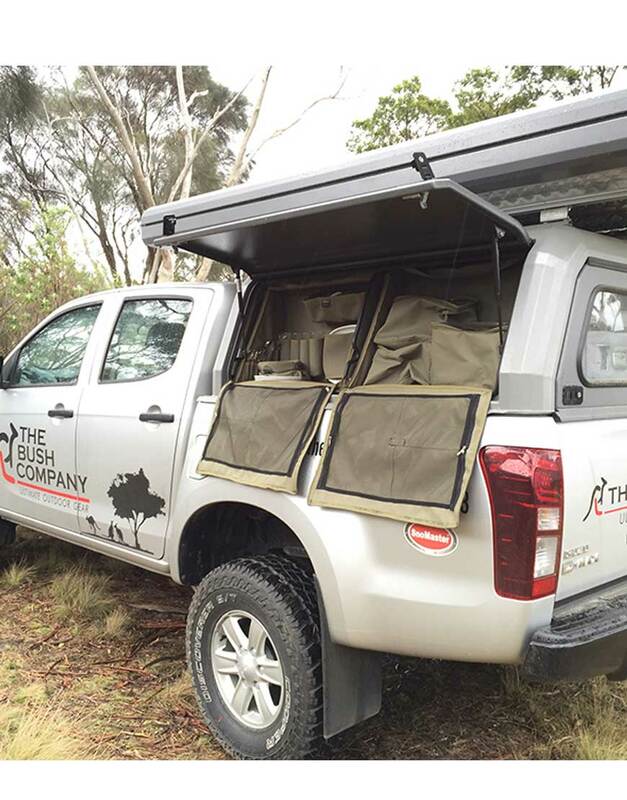 When combined with the The Bush Company’s Canopy Storage Organiser or the Bush Cook Six Piece Dining Set, the Canopy Side Shelf-Half Unit becomes an integral part of your camping or touring set up. 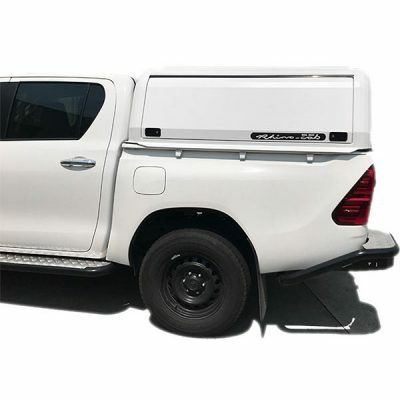 The exact size of the Shelf unit varies by vehicle, but they are approximately 640mm high, the base is 320mm deeps and the top is 150mm deep. 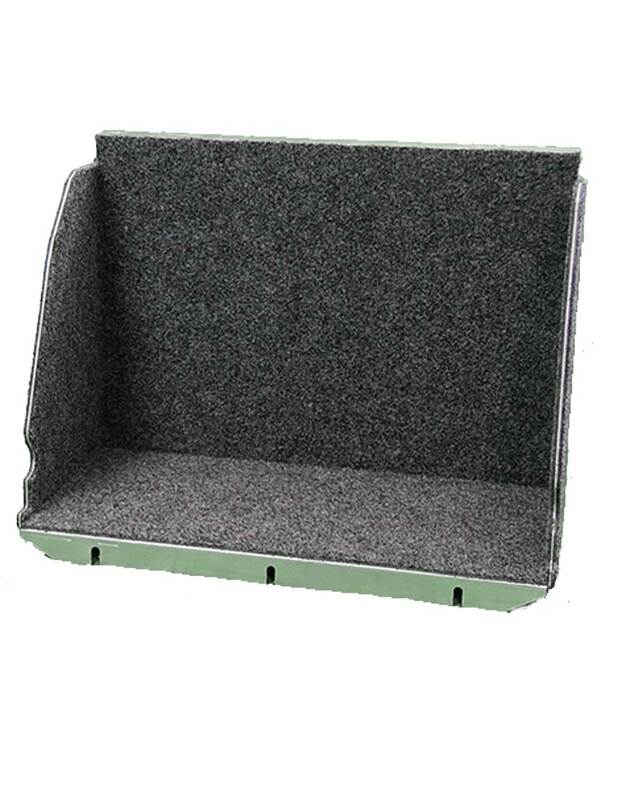 Each shelf unit weighs approximately 6.1Kg. 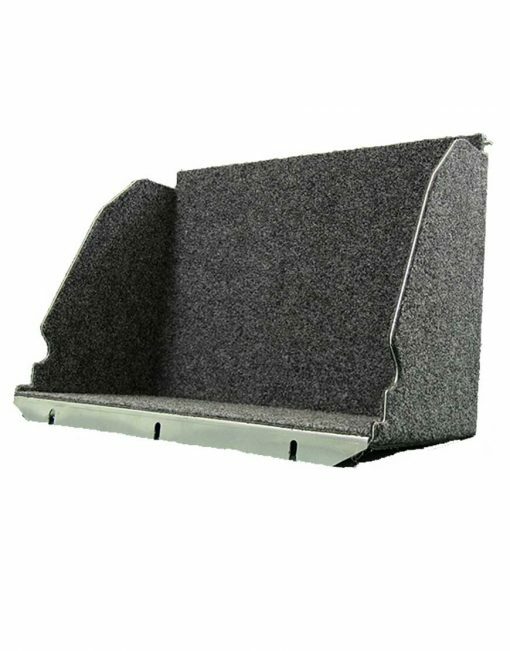 The shelf units are supplied in flat pack format with all required fitment/assembly components, assembly is required prior to fitting. 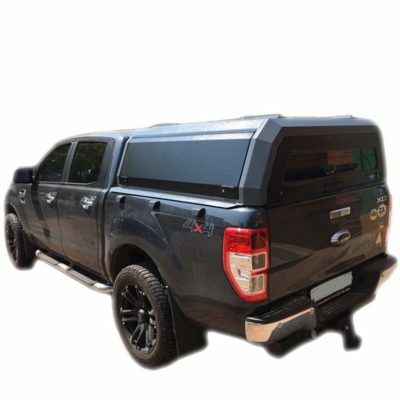 Dimensions – 640mm H, Base 320mm D, Top 150mm D (approx as size varies by vehicle).